GSE has been tracking all of the launches over the course of the past two years, and even attended a couple of them along the way. 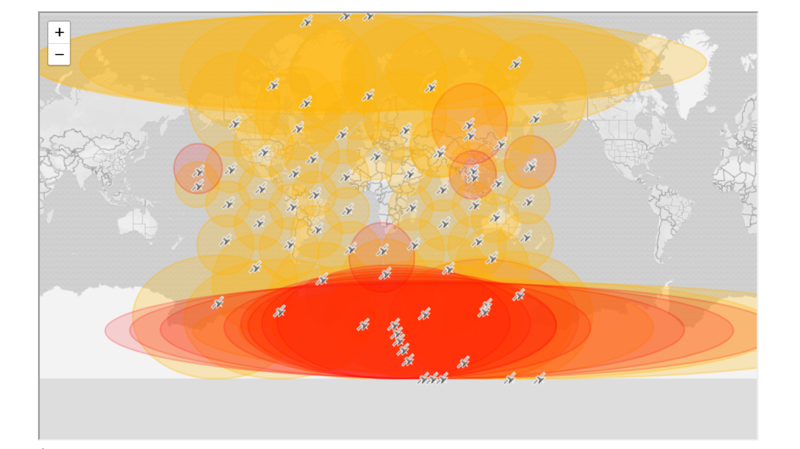 Using this live tool, anyone can view all 75 of the satellites in Iridium’s global, pole-to-pole coverage, constellation. GSE will continue to provide the service of maintaining a live tracking visualization of Iridium’s constellation, including location and status, for anyone to access at any time. For users of GSatTrack, the constellation tracker is available as a map layer that can be toggled at any time.